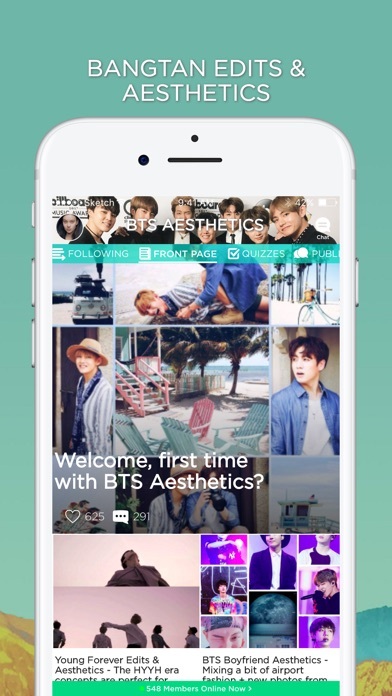 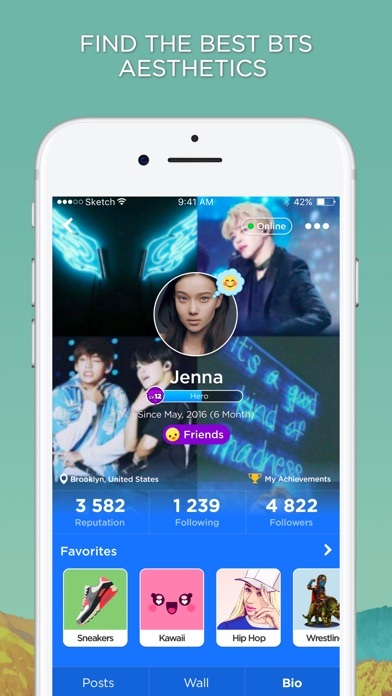 Creative ARMY, this Amino is for you to share your Bangtan moodboard, edits, and aesthetics. 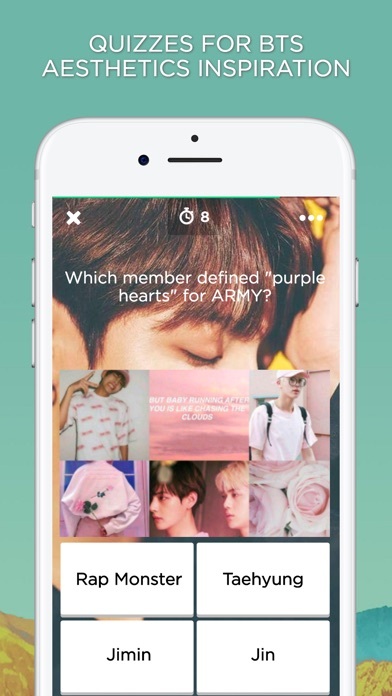 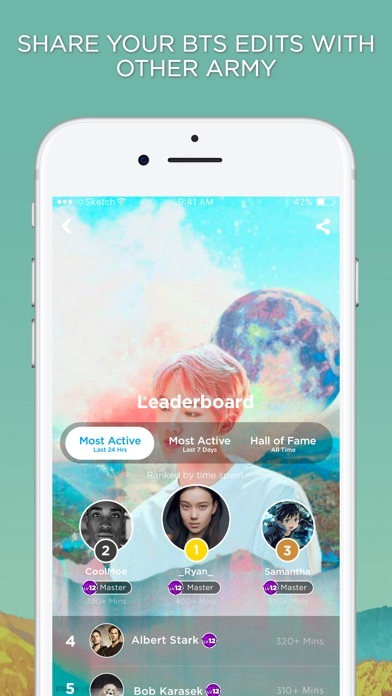 Find and share beautiful and unique BTS lockscreens, wallpapers, and more. 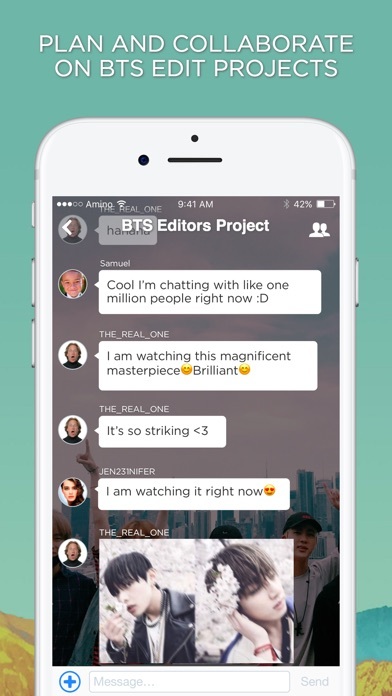 -SHARE your edits, ideas, and passion for creating Bangtan themed edits, moodboard, etc.